Amber Green Takes Manhattan is a light romp and an ideal beach read this summer. While the story may literally be a case of style over substance, sometimes an easy read is a welcome escape from the hard hitting events that can dominate the news on a frequent basis. 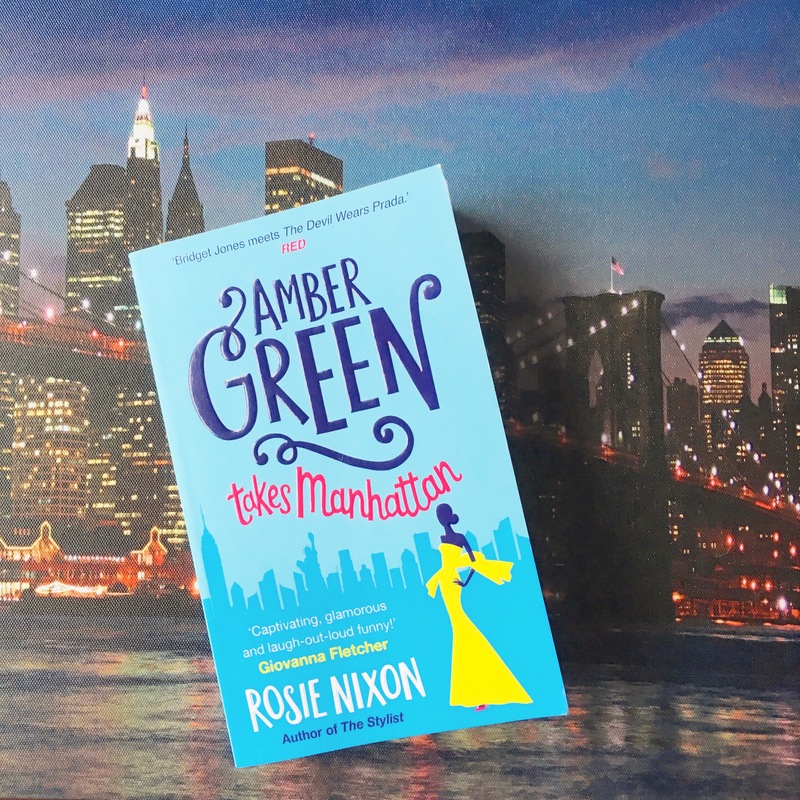 Much like tuning into a comedy show rather than a documentary or drama, light relief in the form of a novel like Amber Green Takes Manhattan can be a welcome break from reality at the end of the working day. While I enjoyed the premise of the story, I did find it difficult to connect with the central character. At times, Amber seemed weak, particularly in the way that she defined herself by her relationship status and allowed herself to be plagued by ridiculous insecurities. However, she redeemed herself with an event that celebrated women and the transgender community and I would have been interested to see how the author could have developed this further. Although the book doesn’t explore any deep issues, it embraces empowerment and the female form. The timing of the book’s release on June 29th couldn’t be more perfect, as a key plot point in the story referring to Wonder Woman makes the book extremely current. I must extend a huge thanks to Story HQ and Harper Collins UK for sending me an advanced copy of Amber Green Takes Manhattan. I was delighted when Phoebe from Midas PR contacted me through my blog asking if I would like to receive a copy. I love stories set in New York, so I couldn’t resist the opportunity to read this book. 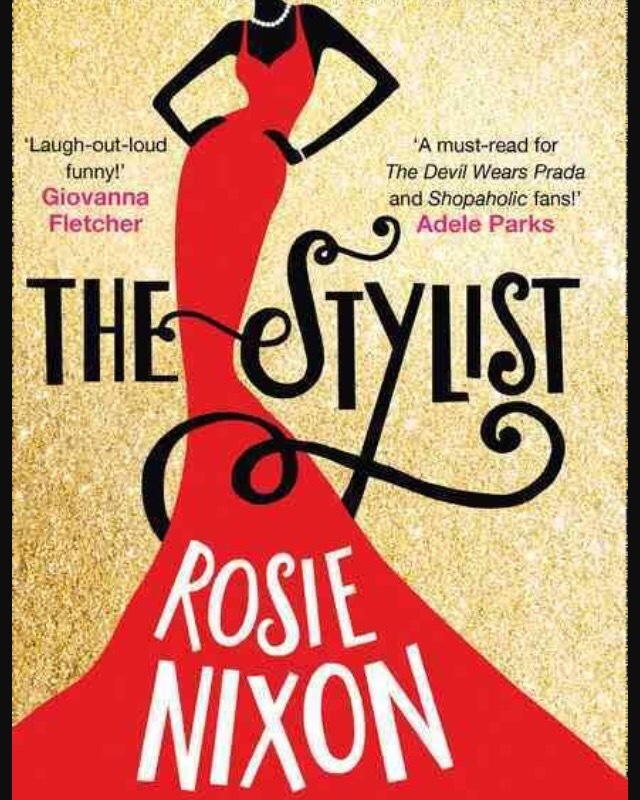 Although this book is a sequel to The Stylist, it does serve as a stand alone book. There are many references to events that appear to have unfolded in the previous novel, but they do not add to any confusion within the current story. Instead, it makes me curious to read the first novel! Have you read Amber Green Takes Manhattan yet? Have you read its predecessor? Are you a fan of contemporary women’s fiction? I’d love to hear your thoughts!